Entrata is now Sold Out. Be sure to use our New Home Search tool to search through available neighborhoods. 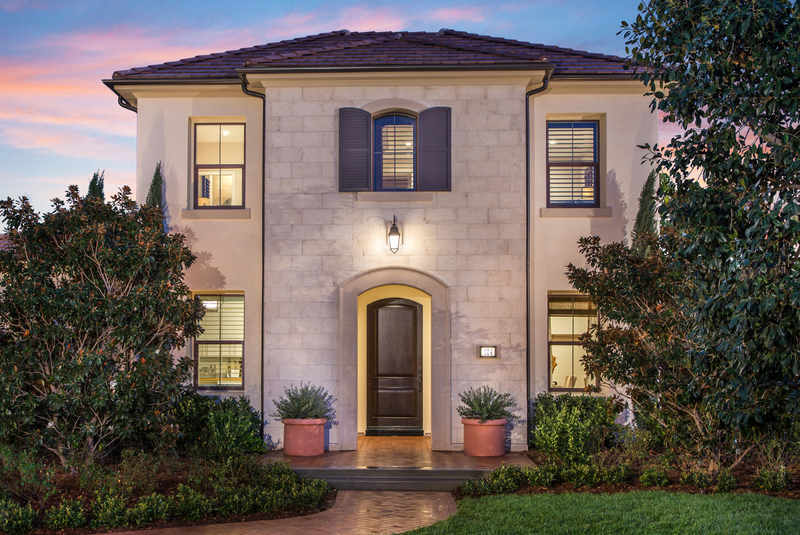 Stylish, open floorplans that blend the convenience of attached design with architectural elegance include the privacy of a downstairs bedroom in select plans, large secondary bedroom and bath and walk-in closets in the master bedroom. Private courtyards, atriums and decks are featured in select plans. The neighborhood’s convenient location across from Orchard Terrace Park offers residents easy access to a host of recreational amenities.